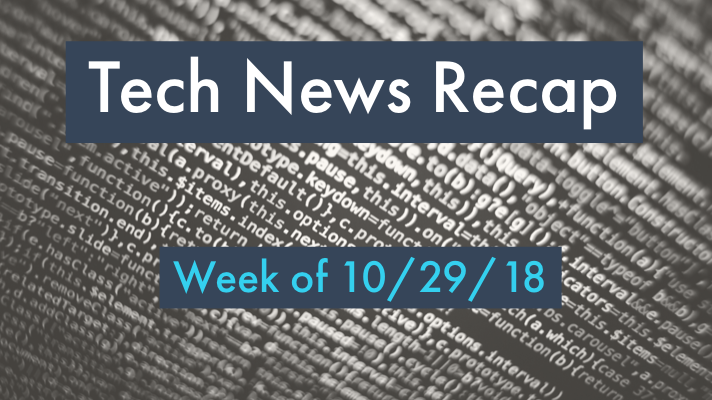 If you had a busy week in the office and need to catch up, here’s our tech news recap of articles you may have missed the week of 10/29/18! 5 Gartner predictions IT decision makers need to know. What's causing the movie to the cloud? It's all about digital transformation. Why cloud is the key to an effective digital transformation. IBM to acquire Red Hat for $34 billion and more top news this week you may have missed! Remember, to stay up-to-date on the latest tech news throughout the week, follow @GreenPagesIT on Twitter.